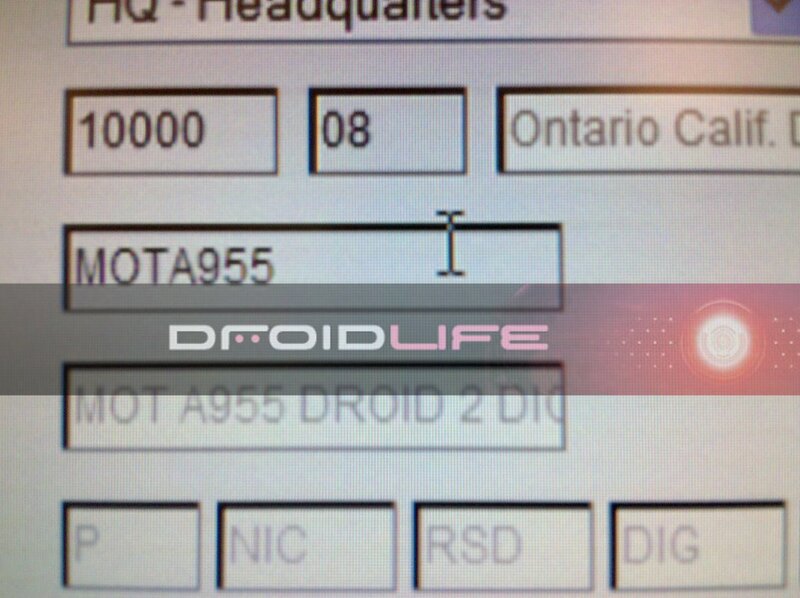 How about we change it up and bring you some Motorola Droid 2 breaking news for once? It seems to be all Motorola Shadow these days doesn’t it? 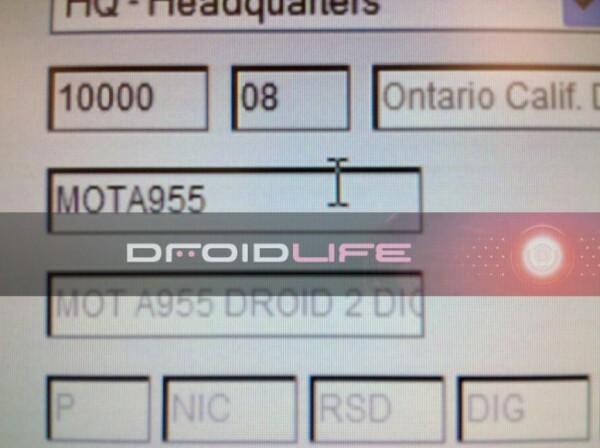 One of our tipsters just sent over this screenie from Verizon’s inventory system which shows the Droid 2 (A955) alive and well. So what does this mean? That it could be hitting stores sooner than we had initially expected. But what about the Shadow (MB810)? Update: Motorola Shadow also appearing in Big Red’s inventory.